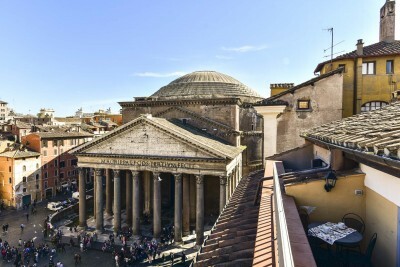 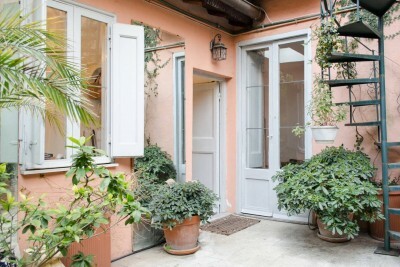 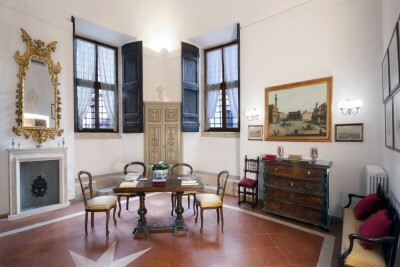 Charming 6 pax apartment with an amazing Pantheon view from the terrace. 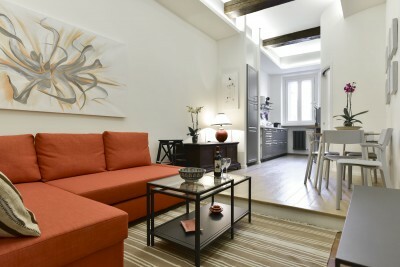 Elevator, Wi-Fi and air conditioning. 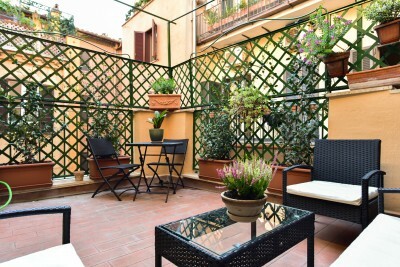 4pax charming apartment with a private fabulous garden, located in Rione Monti, the hidden gem just behind the Colosseum. 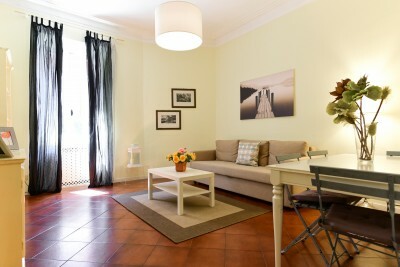 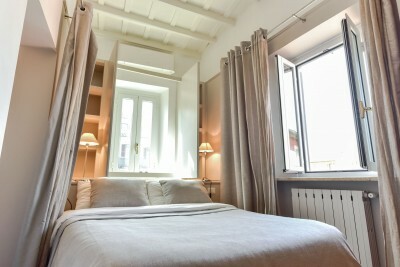 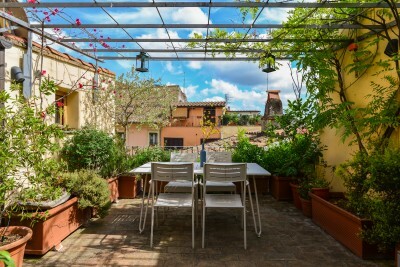 Newly renovated apartment located in Campo de' Fiori with independent entrance, that can accommodate up to 6 people.